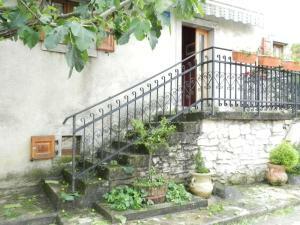 Plenty of room (two-storey), small cosy balkony, nice location - small village. Very cozy. 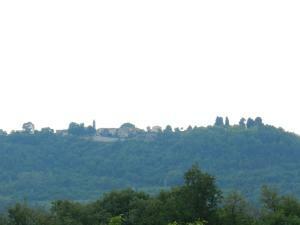 Located in a picturesque village. Quiet, beatifully decorated. A perfect place to spend a peaceful weekend with your family or friends. Also good if you are a climber since the closest crag is 5 minutes away (by car). The village Veli Mlun is very quaint, as if time has stood still for centuries. 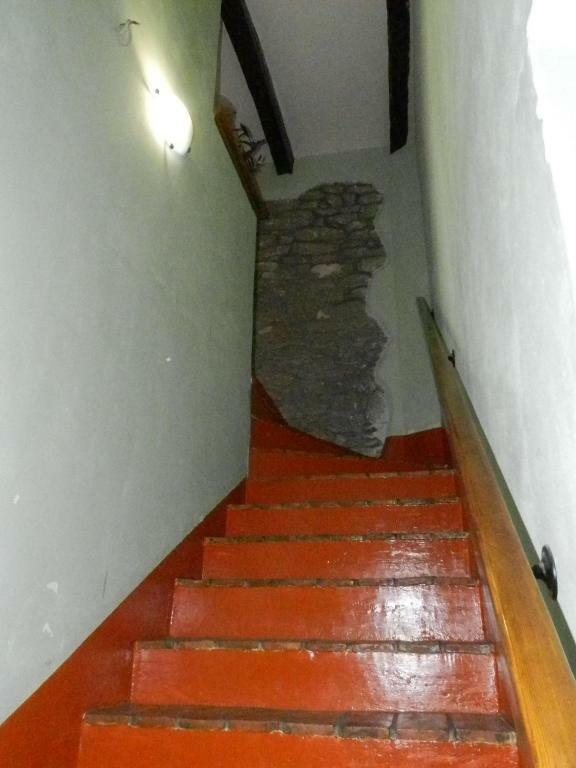 Houses are about 200 years old and the walls are still the original ones and standing strong. Great views from the top of the mountain too. The owner family is very friendly. Me and my boyfriend really enjoyed the stay and we are both sorry it was for just one night. I personally fell in love with the apartment in the mids of a true croatian village. The stay there felt like travelling back in time but with all the benefits of today. The host was very nice and friendly and I wish to thank her one more time for waiting for us so late at night. Everything was amazing! Hvala! Beautiful little village on top of a mountain. You need a car but it's very well situated. The host is lovely and the village takes you back. It's relaxing and the house is a beautiful reconstruction. We tasted some of their wine that was amazing and they even have olive oil. Their neighbour does truffle trips for tourists and it's a lot of fun. Best bang for buck I've ever seen. 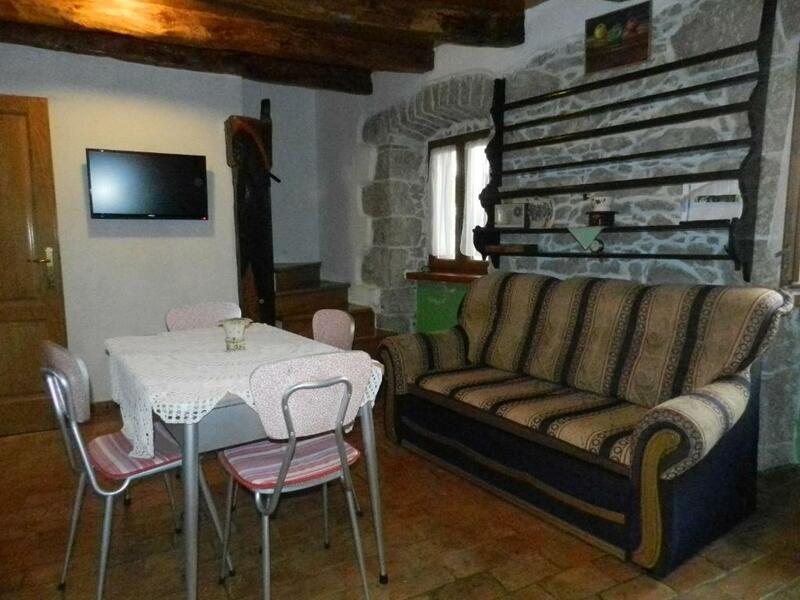 Appartamento semplice, ma funzionale. Posto in un paesino grazioso. Sicuramente più estivo che invernale. Comunque le aspettative sono state rispettate. Persona accogliente, casa in un vecchio villaggio di contadini con parcheggio. Bella la posizione in alto rispetto a Buzet. Abbastanza facile da raggiungere. Buono il WiFi. Partirei da alcuni consigli per la struttura. Sistemare i condizionatori che perdono acqua ed anche il problema del sistema elettrico che con la pioggia (devo essere sincero, noi abbiamo sperimentato una bufera per una notte) salta, soltanto le luci e piove all’interno dal muro. Cambierei anche l’attacco per la doccia (era consumato). Certe volte basta poco per far migliorare il servizio. La strada per andare o uscire dal piccolo paese ha dei tratti un pò pericolosi. In conclusione, il prezzo applicato è stato molto onesto e la casa per noi è risultata grande e con tutto quello che può servire. Ringraziamo i proprietari sempre sorridenti, disponibili e poco invasivi. 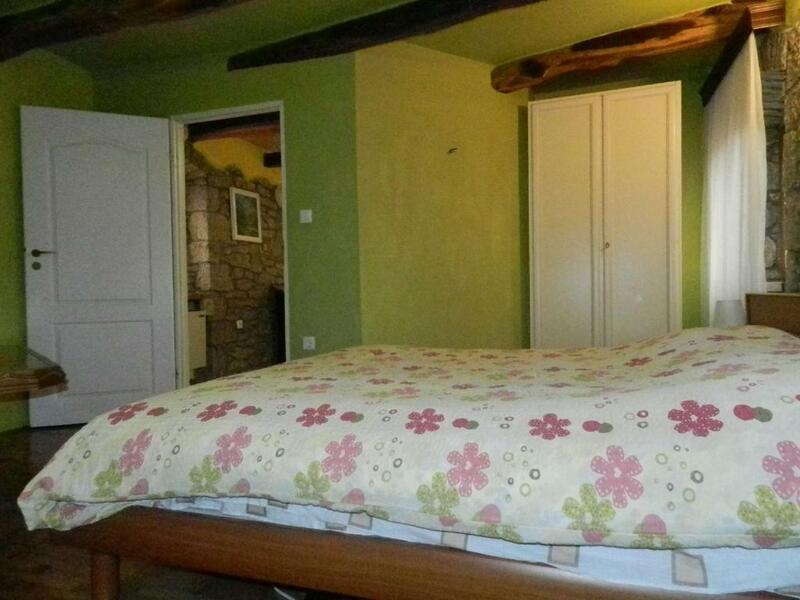 Lock in a great price for Apartment Jakac – rated 8.5 by recent guests! Apartment Jakac This rating is a reflection of how the property compares to the industry standard when it comes to price, facilities and services available. It's based on a self-evaluation by the property. Use this rating to help choose your stay! One of our best sellers in Buzet! 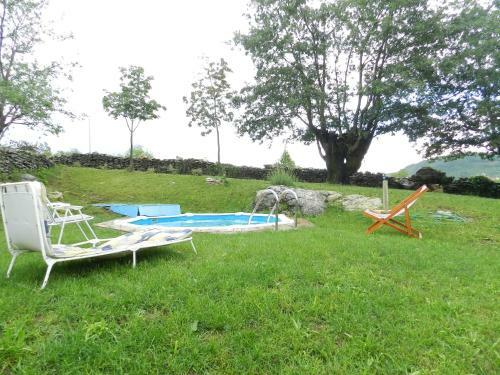 Offering free WiFi and a shared seasonal outdoor pool, Apartment Jakac is set in Buzet. Trieste is 19 mi away. Free private parking is available on site. The pet-friendly accommodations is air conditioned and features a seating and dining area. Some units include a terrace and/or balcony with garden views. 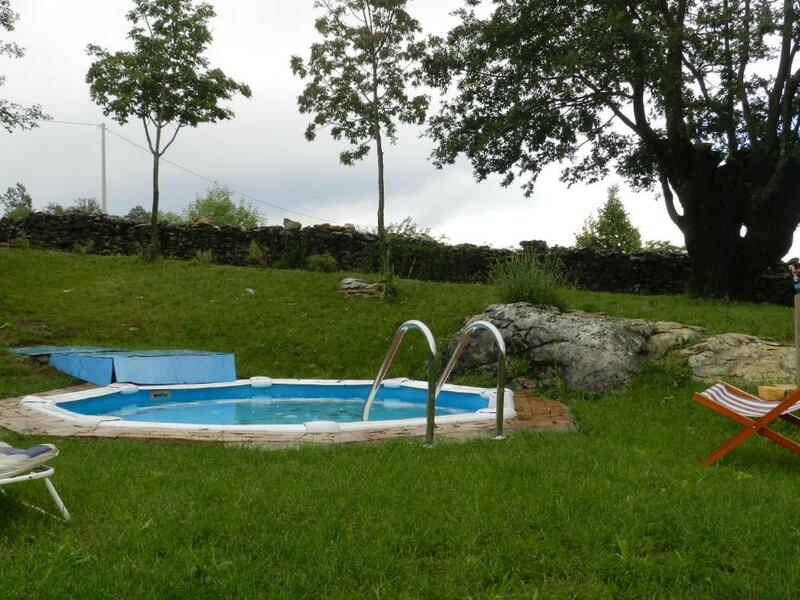 The shared pool is located 350 feet from the property. Each apartment features a kitchen, fitted with an oven and fridge. A stovetop and coffee machine are also featured. There's also one shared kitchen available to all apartments. 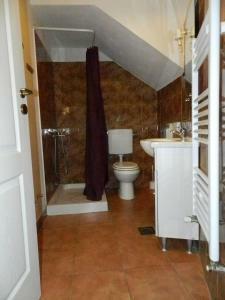 Apartments feature private bathrooms with a bath or shower and free toiletries. Bed linen is available. Apartment Jakac also includes a barbecue. You can engage in various activities, such as cycling and hiking. Portorož is 19 mi from Apartment Jakac. 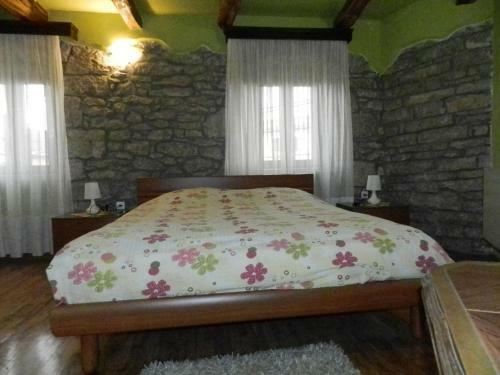 The nearest airport is Rijeka Airport, 34 mi from the property. 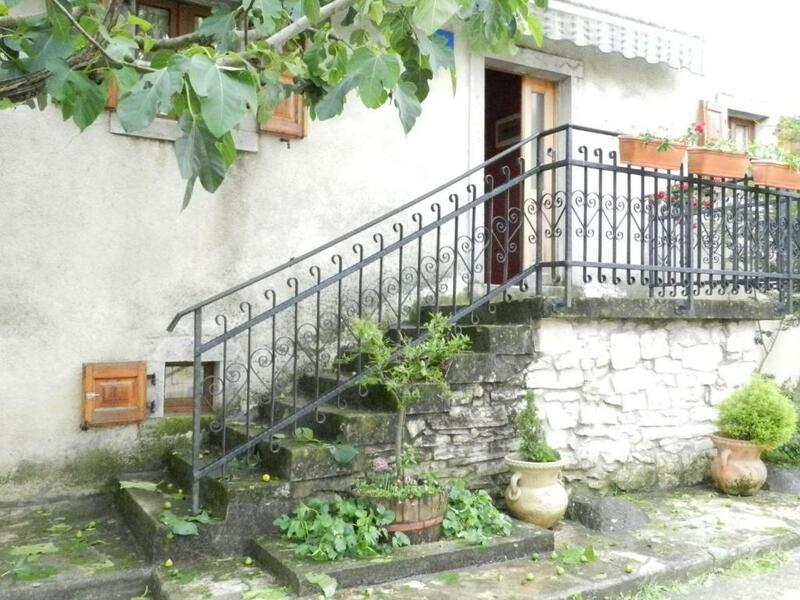 This property is also rated for the best value in Buzet! Guests are getting more for their money when compared to other properties in this city. When would you like to stay at Apartment Jakac? This apartment has a stovetop, air conditioning and satellite TV. This apartment features a oven, electric kettle and air conditioning. This apartment has a toaster, electric kettle and tea/coffee maker. Uz iznajmljivanje apartmana naša se obitelj bavi proizvodnjom vina, rakija i maslinovog ulja. House Rules Apartment Jakac takes special requests – add in the next step! Booking.com takes your payment on behalf of the property for this reservation. During your stay, you can pay for any extras using Visa, ​Euro/Mastercard and Maestro . The first floor of the accomondation could need refurbishing. It was a bit dusty and it seems like the cooker hasn't been cleaned. Also, there was no salt or sugar in the kitchen (something you can usually find in such apartments).